To sell or trade, that is the often the million dollar question. While both options have their own set of pros and cons, it really boils down to the quality of your vehicle and local taxes in your area. Yes, a private sale may seem like more of a hassle, but more-often-than-not, you’ll walk away with more bang for your buck. If you can’t be bothered with a private sale, then perhaps a simple trade-in is your way to go. Whichever option you choose, here’s how to get the best deal for your set of wheels. One of the most important questions to ask yourself when looking to sell your car, is how much effort are you willing to go to for the best deal? Sales tax is a major factor to consider when choosing to sell your car privately. If the state you live does not apply sales tax, then lucky you! If they do, you’ll need to ensure you get a little more than you asked for in order to cover the sales tax you’ll have to pay. If your car is relatively new and has only been on the road for 3-4 years, the chances are high that you’ll make more money on private party sale. By listing your vehicle on sites such as Craigslist, eBay Motors or AutoTrader you can generally sell your car for the right price in a short period of time. Just keep in mind that you’ll have to sort through a few low ball offers and non-serious buyers before you find the right fit. If your car is in-demand or has a ”following”, a private sale is almost 100% your best bet for making the cash you’re after. A private seller who is looking for something specific should be willing to pay top dollar. A dealership will simply just run your vehicle through a generic trade evaluator system which generates a non-descript number. Not the route you want to go! Make sure to do a little homework beforehand and determine the market-related asking price for your current make of vehicle. This way you have a ball-park figure to work with. One of the key factors to consider when trading your car is to be realistic about the trade-in value of your car. The great news is that with a car value of around $15,000 you’ll only be required to pay about half the standard tax amount. This is basically the sales tax difference between your old and new car. Choosing to trade-in your car is convenient, there are no two ways about it. You simply drop it off at a dealership and pick up your new wheels. All the paperwork is sorted out for you. 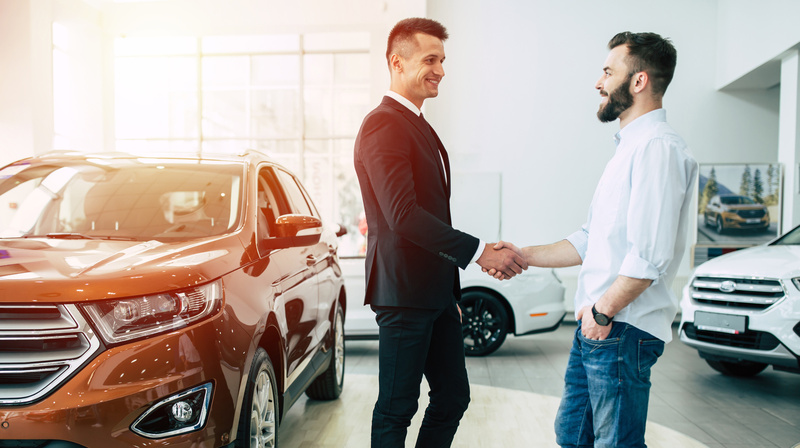 If you don’t have the luxury of holding onto your car after you’ve bought a new one, trading it in is a great way to roll over what you owe into a new loan. Additionally, if a potential buyer has a huge amount outstanding on an existing loan, this makes it impossible to sell privately. Bear in mind that a dealership offers a wholesale auction price for your vehicle depending on the demand for that vehicle in your area. If you have been in an accident with the car, no matter how small, this will also affect the resale value when trading it in. 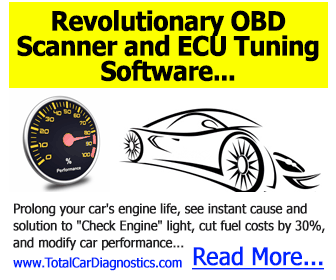 Looking for more vehicle maintenance or sell or trade advice? Motor Era is your one-stop-shop for all things automotive repair and sales! Previous Post:Let Your Money Travel With You: Are Kia’s Reliable Cars?